Pressure Washing - Exterior surfaces including walls, sidewalks, curbs, driveways, etc. Roof Washing - Rubber membrane, tile, etc. 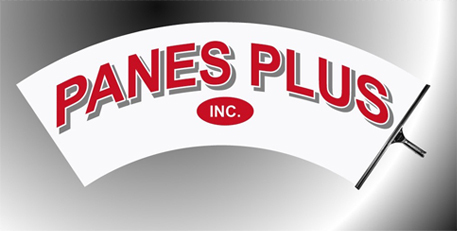 At Panes Plus we do windows PLUS so much more! Call us today to schedule a service.